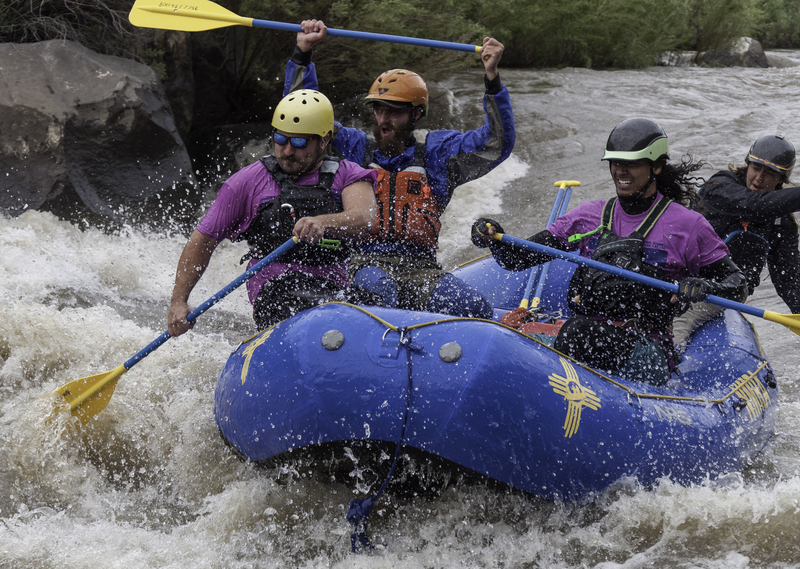 Pilar, New Mexico – the Mother’s Day Rio Grande Whitewater Races, the second oldest organized river race in the country, will once again host kayakers and rafters, canoers, spectators, campers and Dutch Oven Cookoff competitors from May 11 to 13. 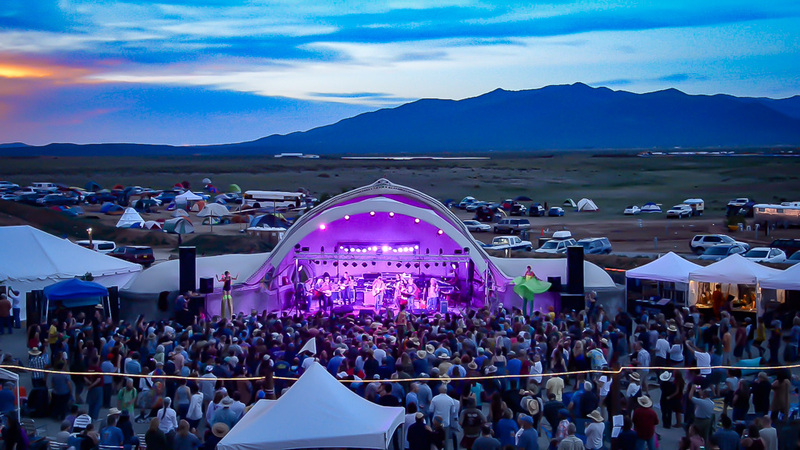 The races will be held on the 4.5-mile, Class III section of the Rio Grande known as the “Racecourse,” which begins just south of Taos, in Pilar, and runs along New Mexico State Road 68. 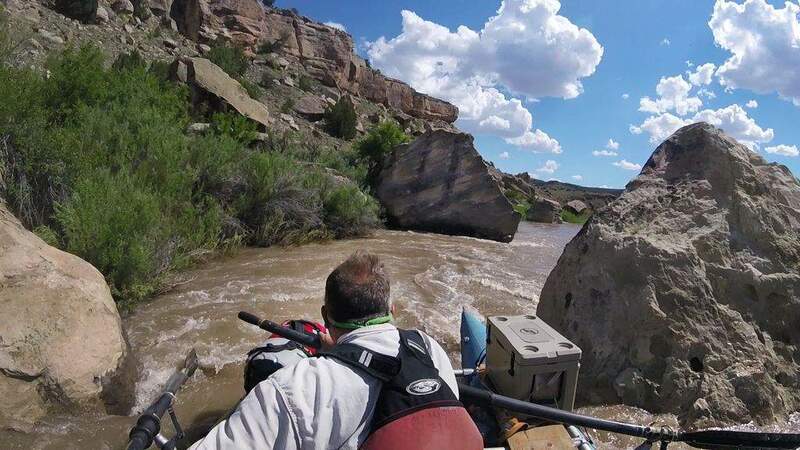 The three-day event is being hosted by the New Mexico River Outfitters Association, The Adobe Whitewater Club, The American Whitewater Association and the American Canoe Association. 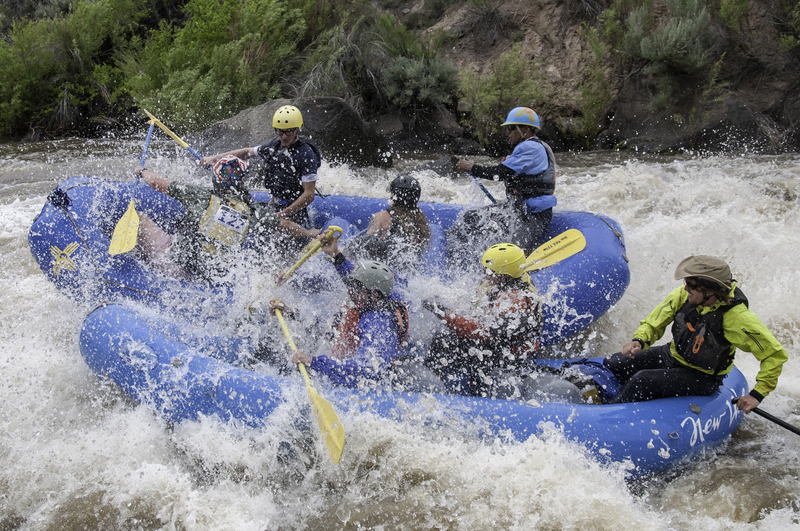 “At 61 years in the making, the New Mexico Mother’s Day Whitewater Races are both a time-honored tradition and a hidden gem,” said Matthew Gontram, of the New Mexico River Outfitters Association and owner of New Mexico River Adventures. The Races were founded in the 1950’s by paddle boater and Los Alamos National Laboratories employee, Jim “Stretch” Fretwell. 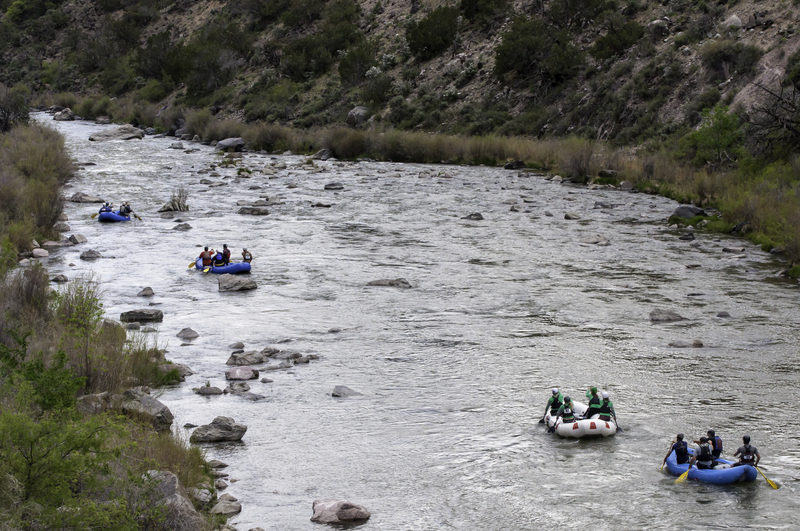 After competing at Colorado’s FIBArk for many years, Stretch decided to start a paddle race closer to home on the Rio Grande, now known as the Pilar Racecourse. By the late 1960’s, an estimated 2,000 spectators leap frogged their way downstream on Highway 68 to watch rafts and kayaks twist and turn through the whitewater. Stretch eventually handed the event over to the Adobe Whitewater Club, who valiantly ran the races for another thirty years until they passed it on to NMROA in 2008. 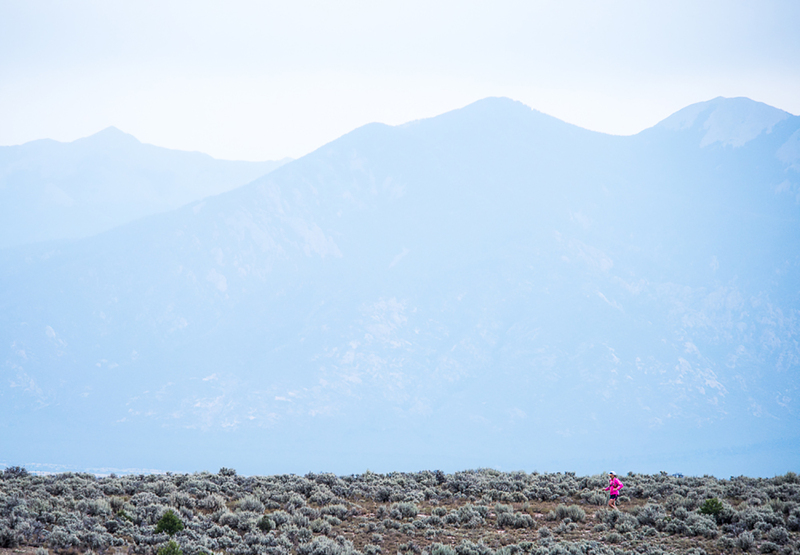 This year, NMROA wants to expand the races and welcomes spectator, racer and sponsor enthusiasm and support! The schedule of events for the Mother’s Day Rio Grande Whitewater Races includes two nights of camping and social gatherings at the Rio Bravo Campground in Pilar, a Dutch Oven Cookoff and potluck dinner on Friday night, a full day of organized races on Saturday including short and long kayak races, a SUP race, kayak slalom, Down River Rodeo at Albert’s Falls, a family race, and 4 and 6-person raft races. 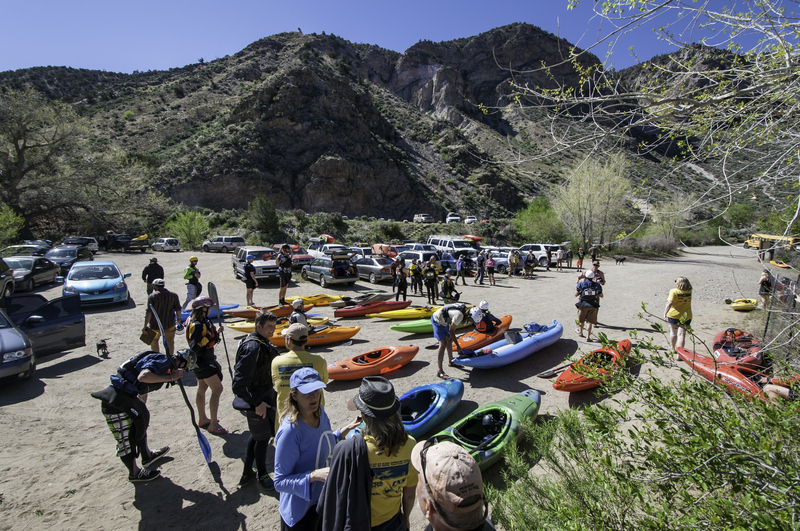 Sunday offers a community, “on your own” paddle in the morning as well as the non-profit group Kayak New Mexico’s adaptive paddle session for special-needs river runners. “The races offer serious challenges for serious boaters and they give recreational paddlers a great chance to play on the river with family and friends. 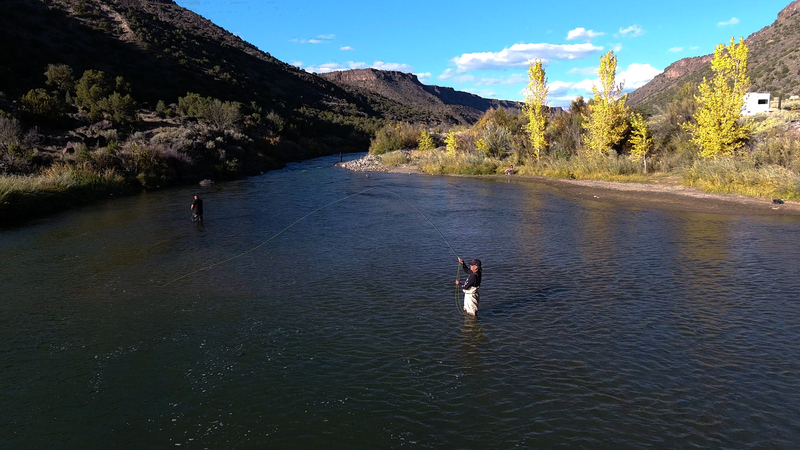 It’s a great time of year to be in northern New Mexico,” said Gontram. Spectators are invited to attend, free of charge. More schedule and event details can be found at www.mothersdaywhitewater.com. Camping: information www.blm.gov/visit/orilla-verde-recreation-area or calling 575-758-8851. To register for races, go to adobewhitewater.org/events/mdrregistration.